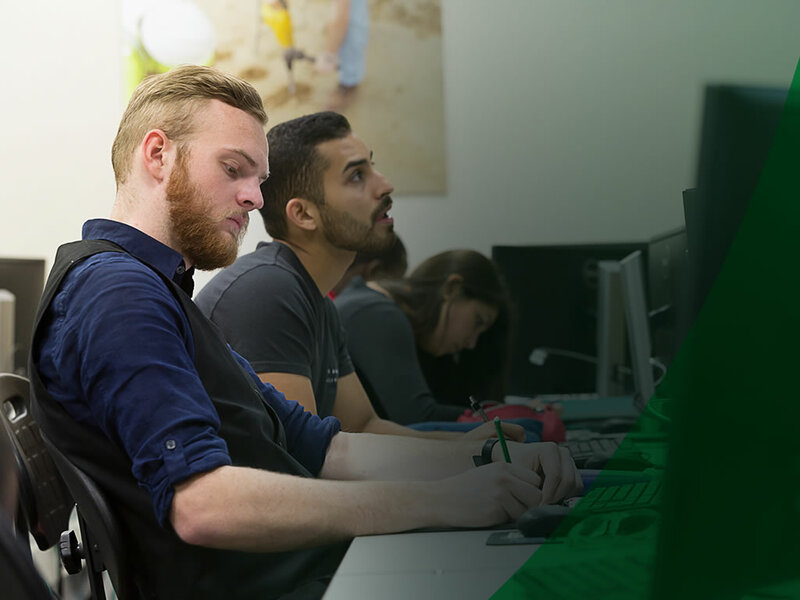 If knowledge is power, UNC Charlotte’s influence is strongly felt across the state as the region’s only public research university. Our diverse faculty offers an extraordinary blend of talent and intellectual capital to our student body and to companies and organizations. Acquiring and retaining talent is fundamental to our success as an urban research university. Our students demand it; our corporate and community partners are eager for it; and our communities improve when informed by the knowledge and the experiences of a great university faculty. 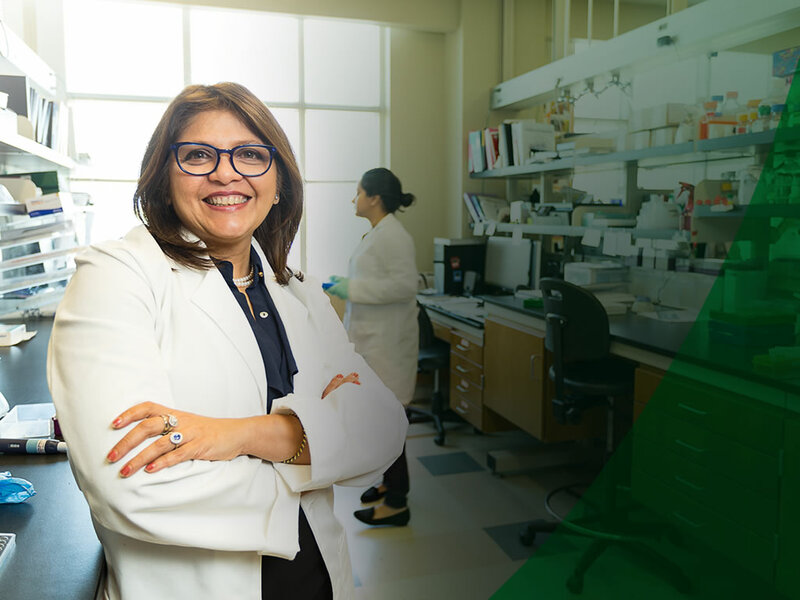 Endowed professorships help attract and retain faculty, because those dollars support their research. Currently, UNC Charlotte has 40 endowed professorships and aims to have 12 percent of our tenured faculty hold named positions. Your support would benefit UNC Charlotte from the inside out. "Anything we can do to enhance the mission and ability to attract sharp minds is important to grow the region and school. Competition is tough, and there are strong contenders besides UNC Charlotte. So we must make the best offer—whether it’s scholarships for students or compensation for faculty." Senior Managing Partner at Childress Klein and UNC Charlotte Board of Trustees. 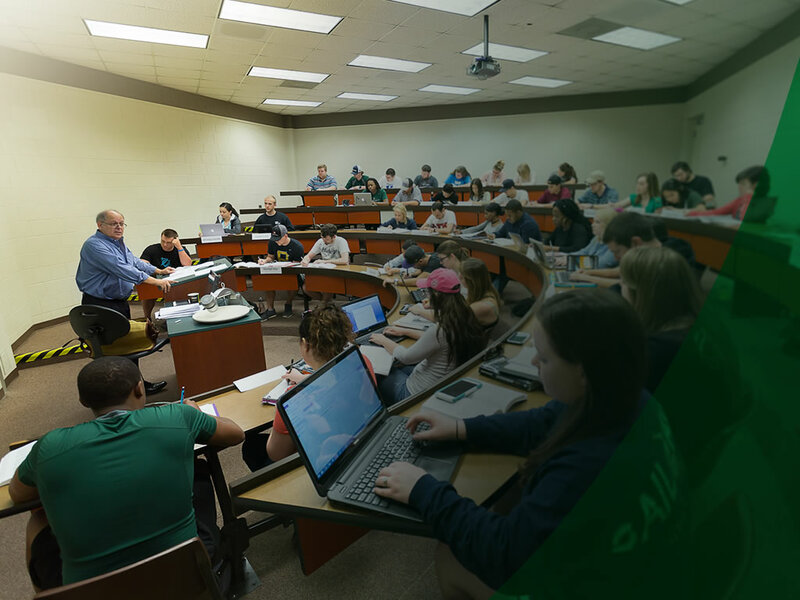 "As the prestige of UNC Charlotte is increasing, so is the caliber of our professors. They come to teach students and conduct research, sharing their knowledge and experience with us—exactly what we want out of college. These experts and mentors lead change, build programs and make a name for themselves. That reflects well on the school, gives us an edge and lures more talented professors like them." Current student body president, is double-majoring in finance and political science.